When you don’t have your Atlassian software like Jira and Confluence set up the right way or you don’t know how to use it properly it hampers your productivity. You need an Atlassian expert who specialises in implementing Jira, Confluence and the entire Atlassian suite to support you. 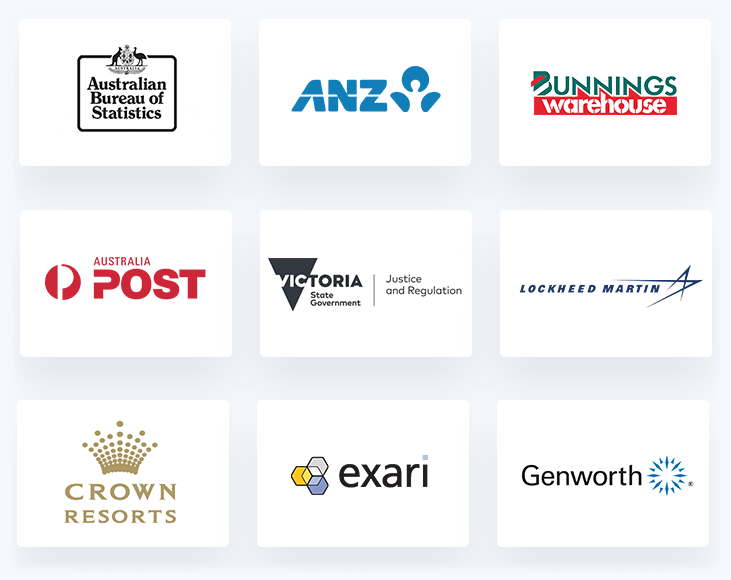 We have over 18 years’ experience supporting some of the largest Australian companies and government departments with their software. As Atlassian Gold Solution Partners, we know everything there is to know about integrating software like Jira and Confluence into your business and how to get the most out of them. We can configure it to your business in as little as 3 weeks and give you ongoing support to ensure you maximise your productivity and profits. A 30 minute discussion with our Chief Strategist? Yes, book in now! When you don’t use an Atlassian product like Jira or Confluence to manage your knowledge and projects your business bleeds money with inefficiencies. When you get JIRA or Confluence working to their full potential and get your team members properly trained everything becomes so much easier and more profitable. However, you must have the right support for your Atlassian software because it can be complicated and chew up your resources. 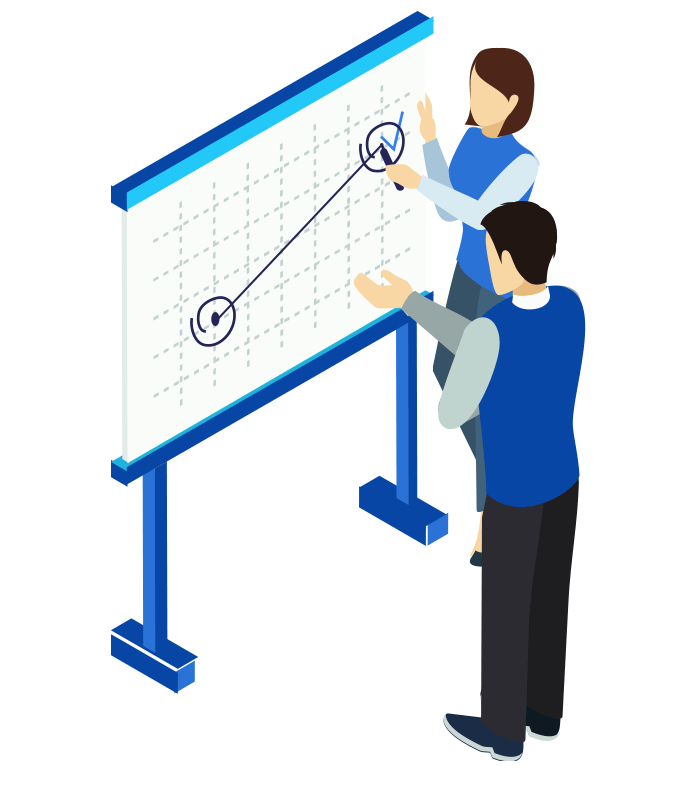 If you are using Atlassian tools in your business, or you are planning to use them, it will be advantageous to have the services of an expert consultant firm to help you get the best out of your Atlassian configuration. 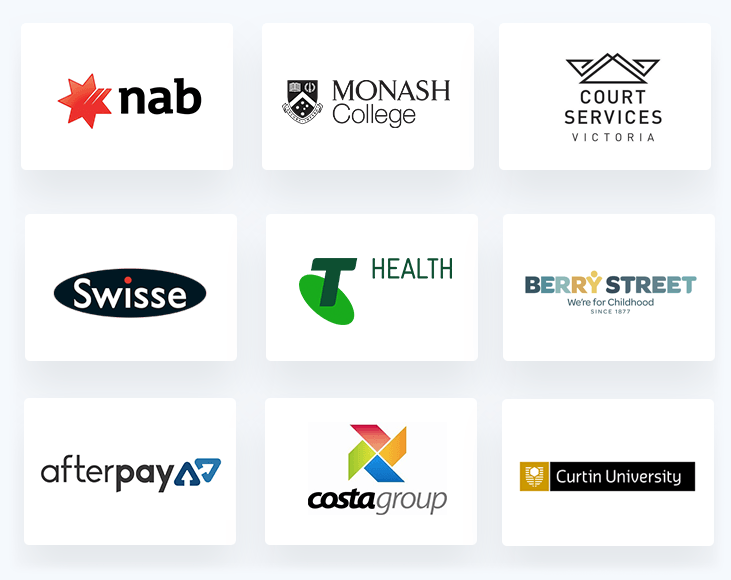 Design Industries is the team that will provide you with the experts you need for a proper Atlassian implementation, tailored especially to the unique needs of your business. 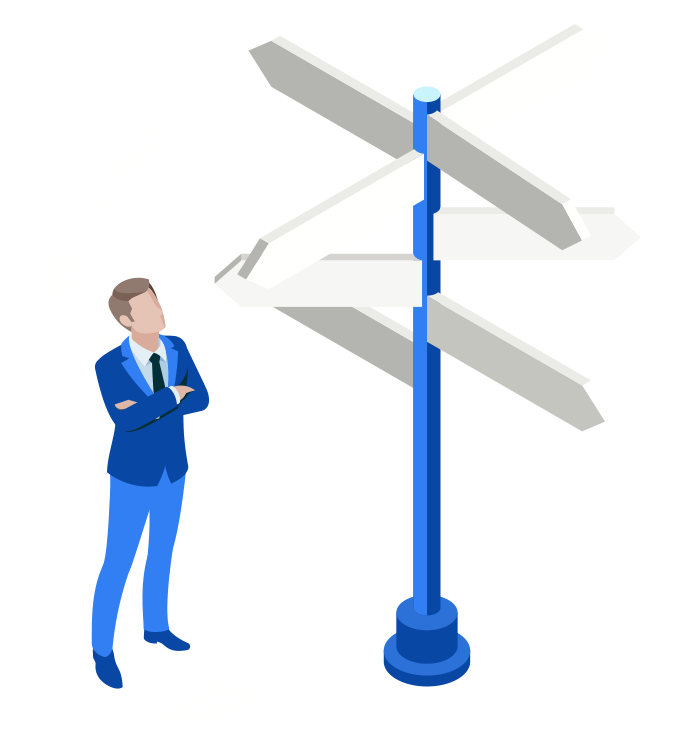 One of the best things about the Atlassian tools is they are so flexible, but with so much choice it is easy for people to become confused about their Atlassian configuration management. This is why Design Industries provides Atlassian help solutions that make it easier to do the things you need to do. We are the best in the business for one simple reason. 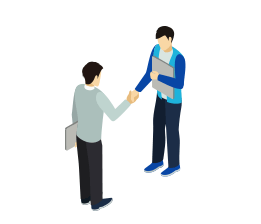 It is that we strive to provide our clients with the fastest solution to any problems they encounter, making sure that it is easy to understand and apply the advice we give. That means we commit to providing solutions delivered as real solutions, without burying the answers in jargon or otherwise confusing your workers with unclear instructions. 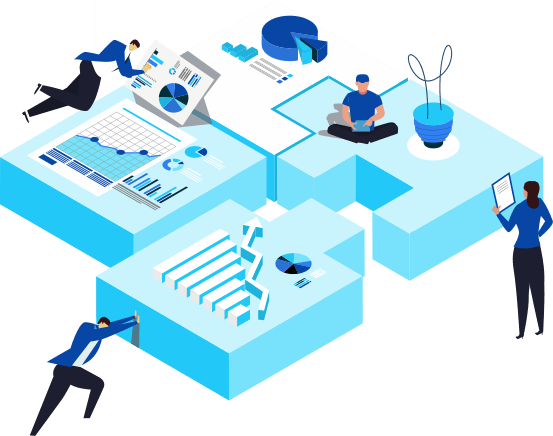 Getting the right answer the first time is always the goal, and with Design Industries providing your Atlassian help solutions, you will find that you save a lot of time and frustration. If you’re not sure which tools are the right ones for your business to subscribe to, or you’re not completely confident about setting up the tools for maximum efficiency, worry not. Design Industries is here to help. 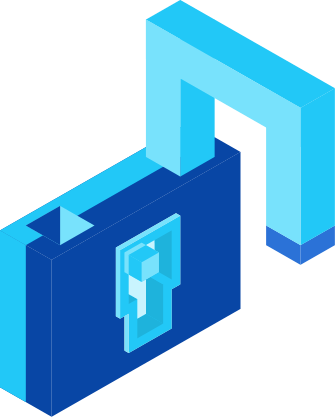 We have experts in Atlassian configuration management who will make it easy to get the best out of your Atlassian implementation. We are the best advisors for Atlassian products because we spend all our time working with them. It means there is nothing you might want to achieve with Atlassian that we don’t already know how to do, and do it perfectly. Even with the perfect Atlassian configuration, there can still be times your teams need some advice or assistance to get something done. We’re here to help, no matter what kind of problems your teams are dealing with. 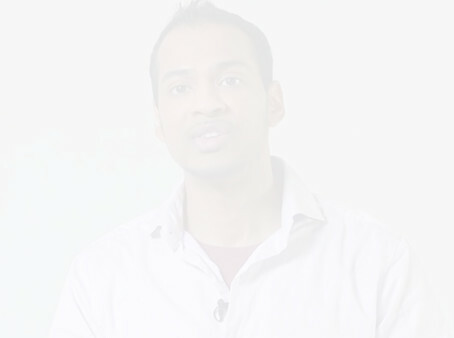 Our consultants are highly experienced in all the Atlassian products, and they’re also excellent at customer service. We’ll give you all the support you need to ensure you’re getting the best from your Atlassian software, and reaching maximum productivity as a result. We’re not just talking about an ordinary level of support, either. 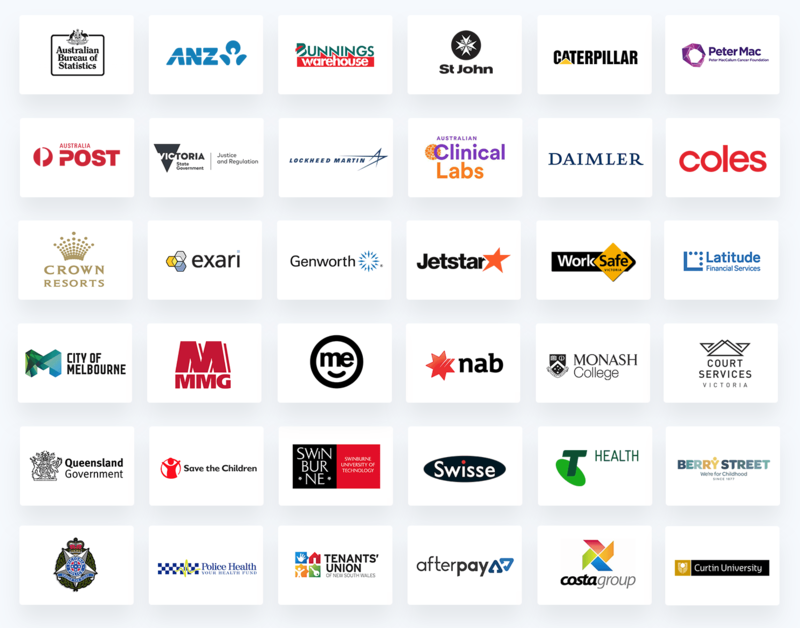 Design Industries is committed to providing the best quality support for all Atlassian product subscribers at every level. When you need reliable support solutions you can depend on, Design Industries is the right choice for your business. In business, the most important ingredient for success is effective communication. Without this, teams are unable to operate at peak efficiency. 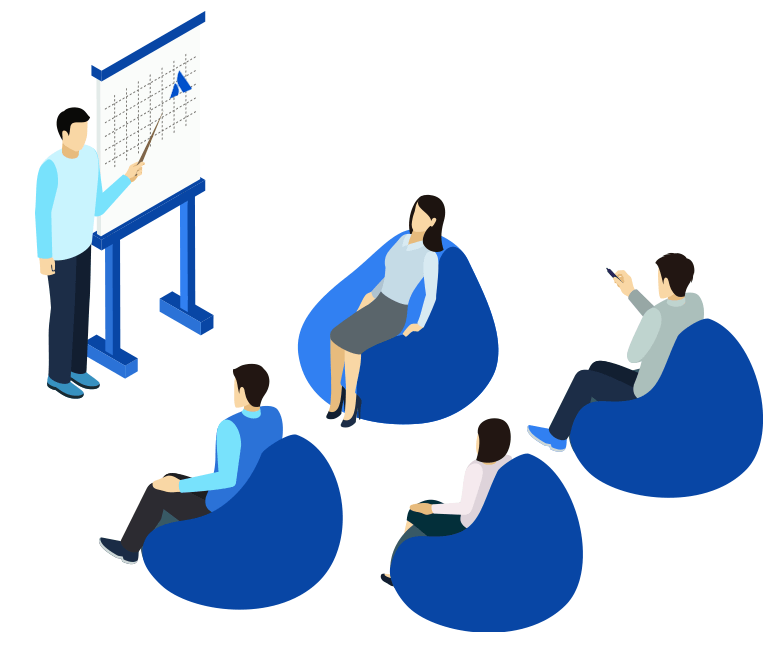 Atlassian technology gives you a robust suite of solutions to empower your teams and boost the productivity of your business or organization. But without the right support, minor problems can severely disrupt workflow, and more serious problems can halt operations outright. 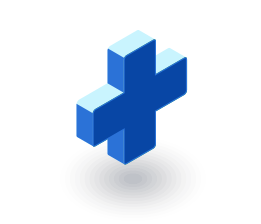 Design Industries provides high quality technical support for all Atlassian products so interruptions will be minimal and their effects barely noticed. We have expert support technicians who can help you get back on track quickly and who will give you the right advice in the right way. 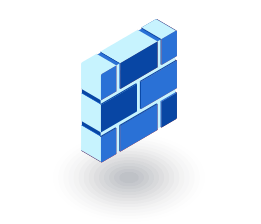 You don’t have to make Atlassian configuration a DIY job. We are able to assist you with setting up your Atlassian software properly, so everything works exactly the way you expect and require. We can also fine tune and optimize your Atlassian implementation so you get the very best performance from the software, and in turn also from your teams. 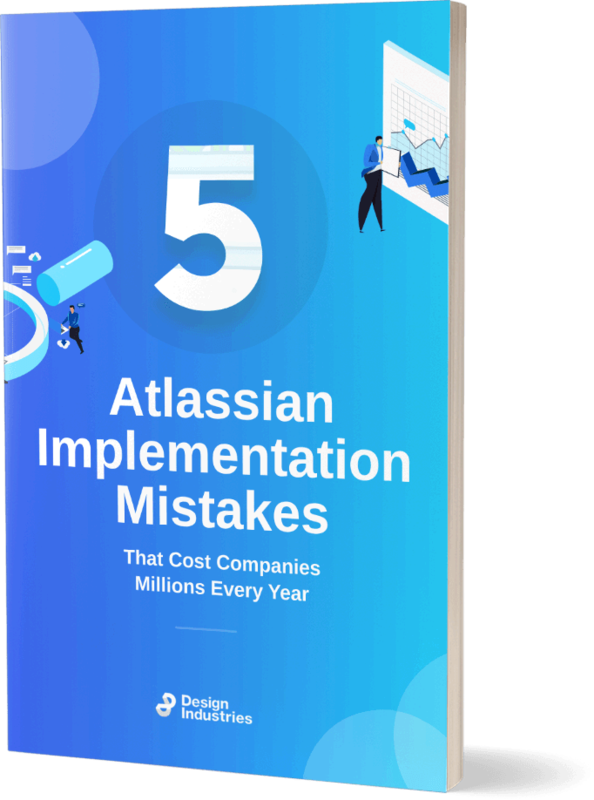 Atlassian makes managing projects, teams, and CRM easy, but you’ll only see the best from it if it is implemented correctly. Even more importantly, when everything is running smoothly, we’ll keep out of the way. 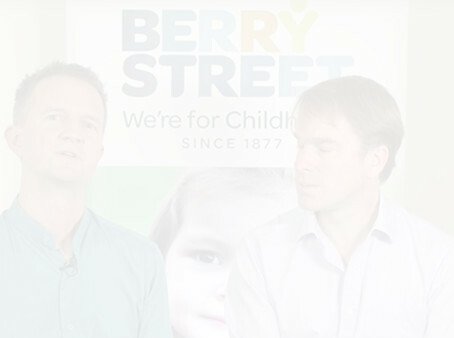 The only time you need to interact with us is when you need something changed, and that’s just as it should be. We provide first class service and support whenever we’re required, otherwise we leave you to get on with running your business. 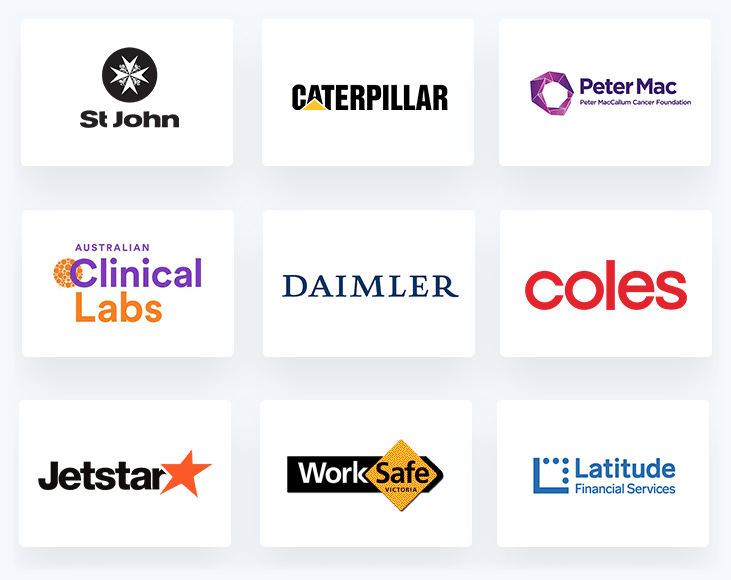 We are not just Atlassian Solution Partners, we’re Atlassian Gold Partners, which means we have technicians certified to the required standard to assist in advanced enterprise level implementations. 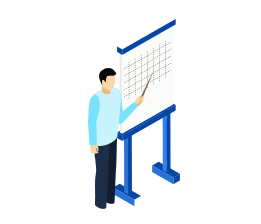 Our technicians are also experienced in installing, configuring and managing Atlassian products across a diverse range of industries, so there are very few implementation scenarios they will not have encountered before. 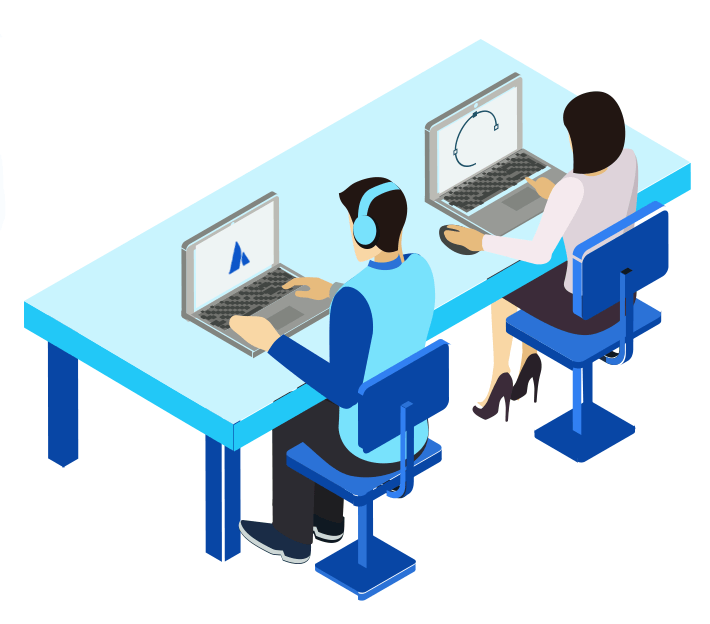 What that means for you is you can have confidence that our technicians can help you achieve any Atlassian implementation goals you have in mind, and they can probably even suggest a few improvements you haven’t thought of yet. When you work with Design Industries, you don’t just get outstanding technical support, you get a genuine solution partner that will make every possible effort to help you get the best from your Atlassian software. 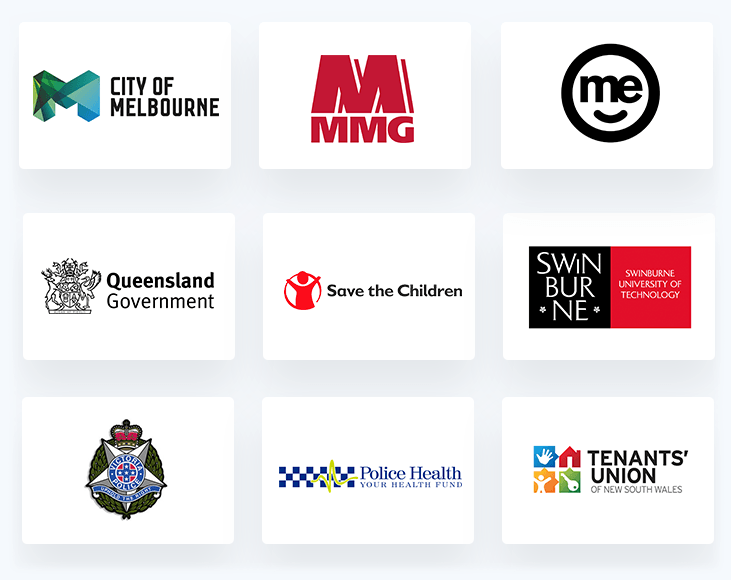 As a service provider based in Australia, we’re able to provide you with fast responses and on-site attendance. We’re easy to contact, and you will find it is truly a pleasure doing business with us. 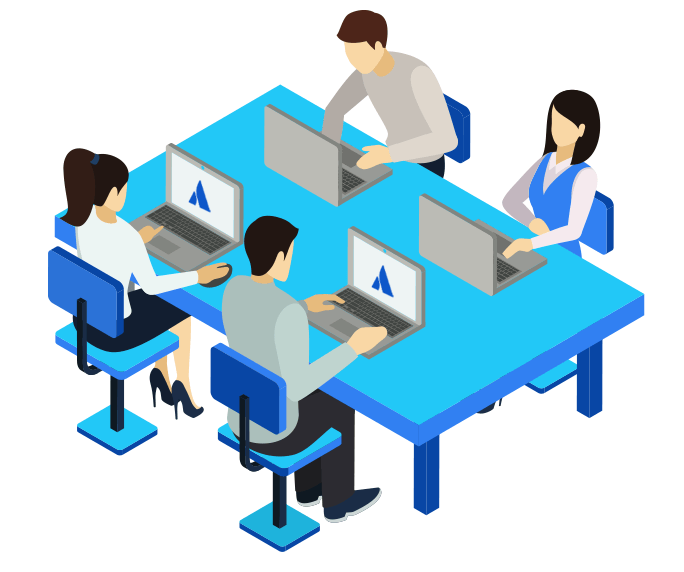 So if you are considering Atlassian software to boost productivity in your workplace, get in touch with us today, and let’s get things started. We provide support assistance continuously at all hours and every day of the year. For business inquiries, we are open during regular Australian business hours. You must be able to keep track of what people are doing within a project or they will use the opportunity to hide. Everything is done on time, on budget and no crucial parts of the project get missed. 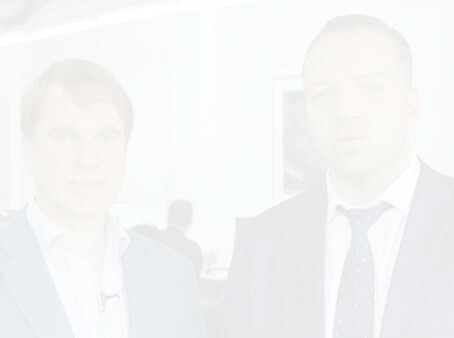 You need this type of visibility and accountability to achieve peak productivity.